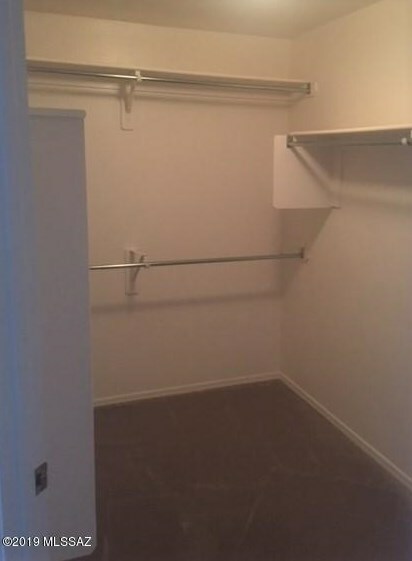 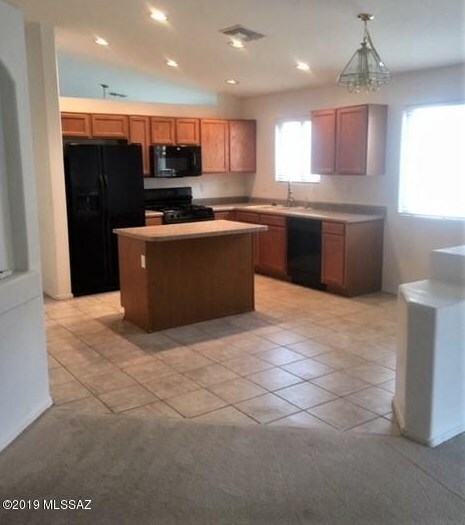 Three bedroom 2 bath home located in a quiet neighborhood with conveniences right around the corner. 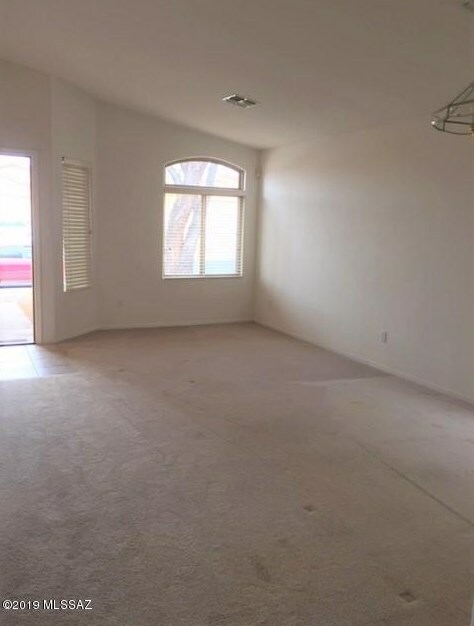 Two living areas. 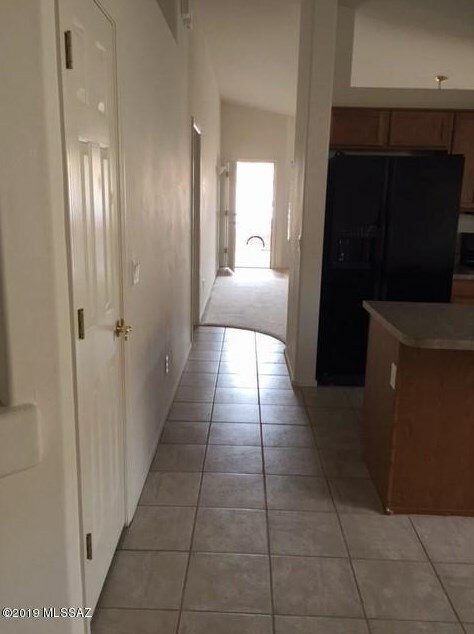 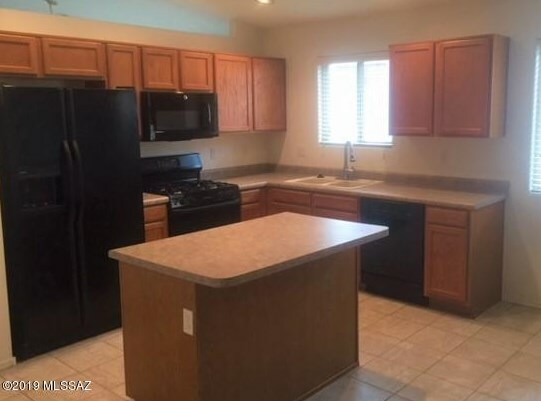 formal dining area, breakfast bar, laundry room (washer & dryer included) with 2 car garage.Mountain views in front and back. 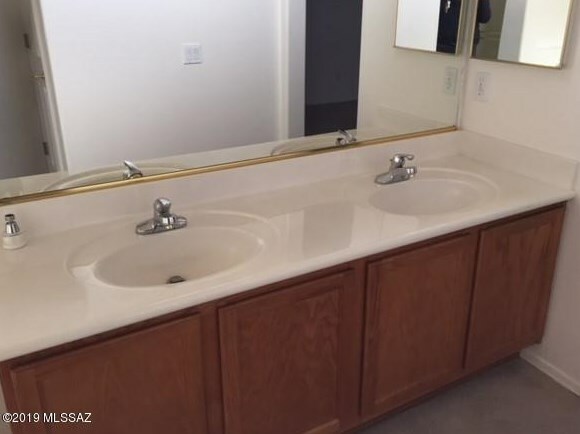 Clean, clean, clean! 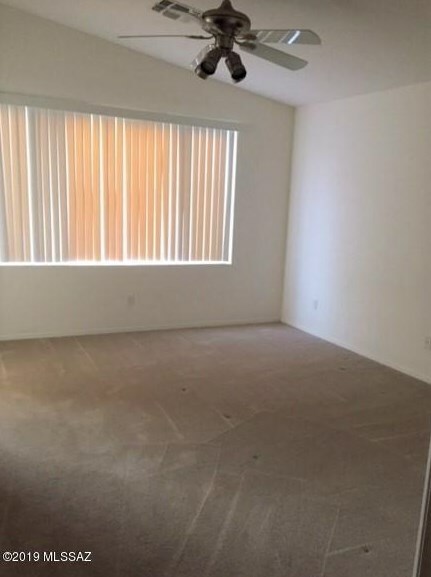 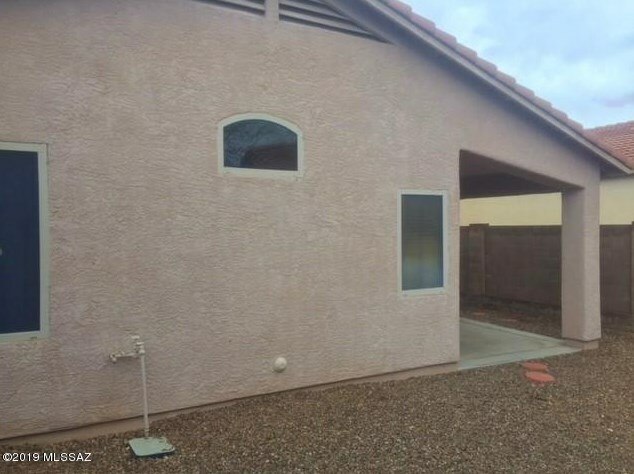 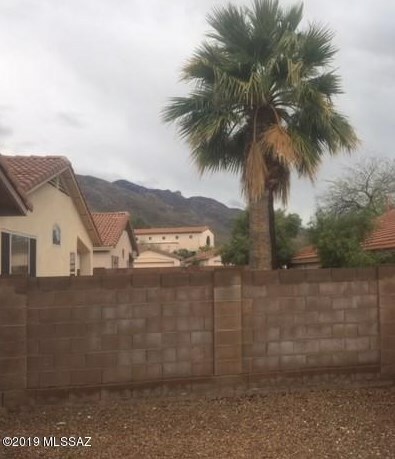 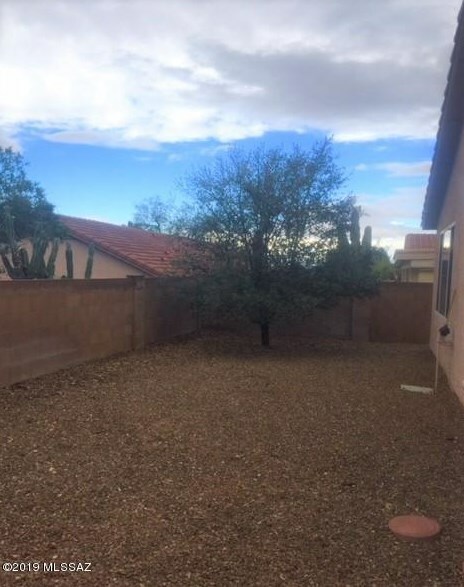 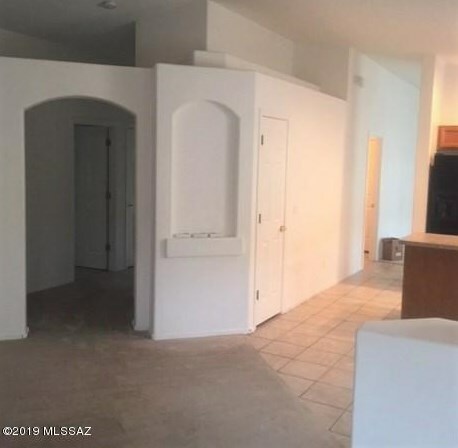 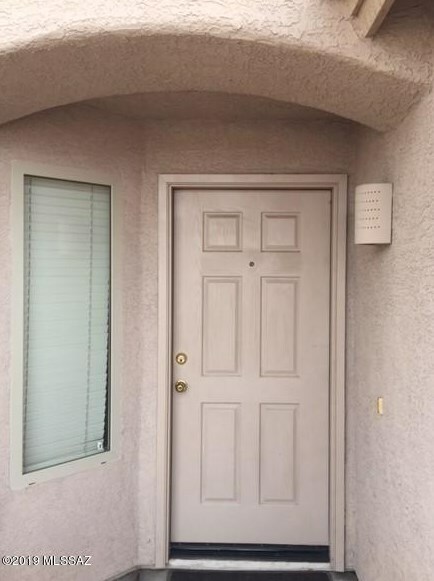 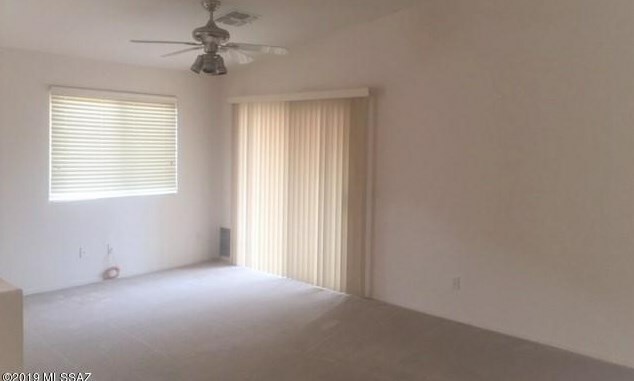 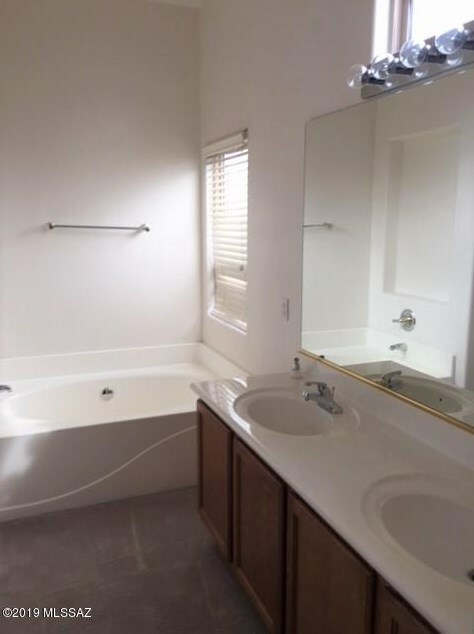 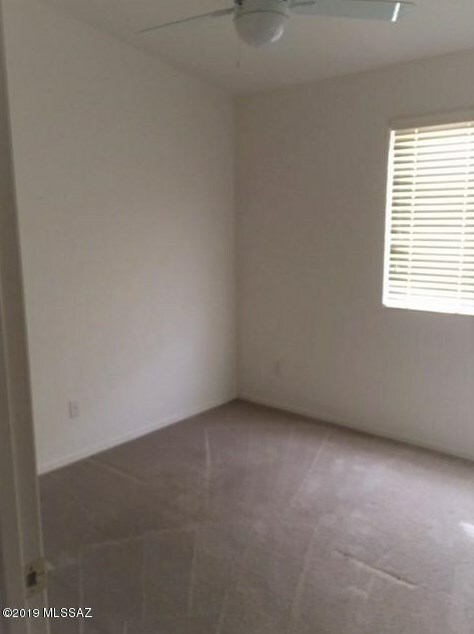 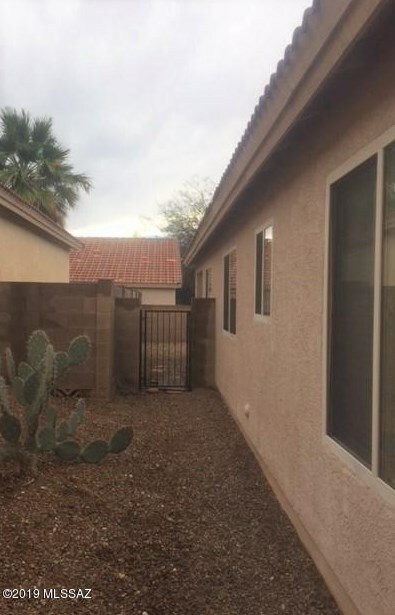 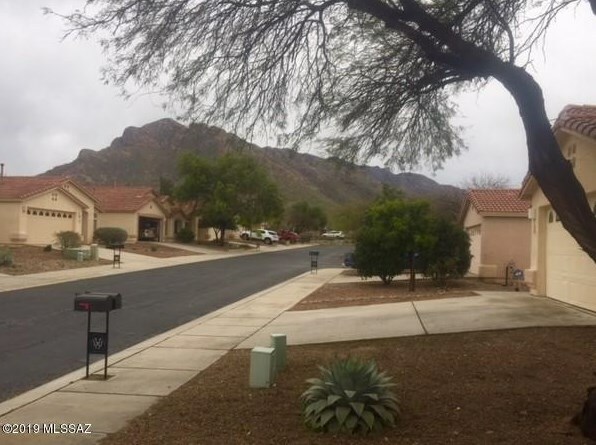 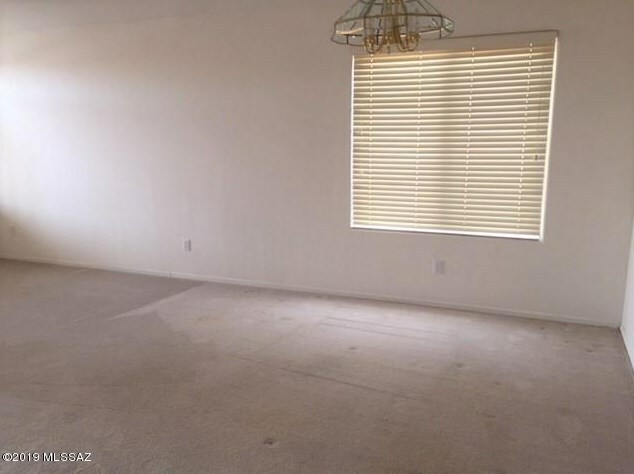 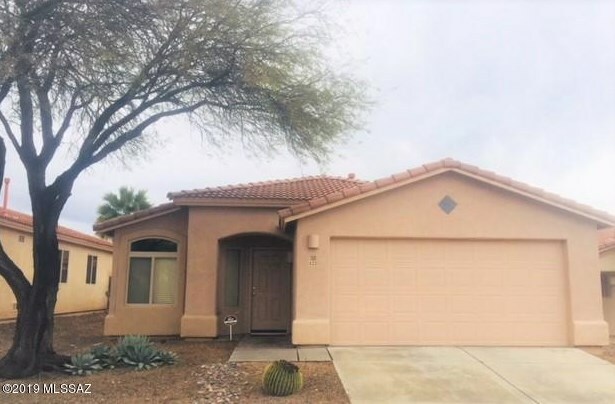 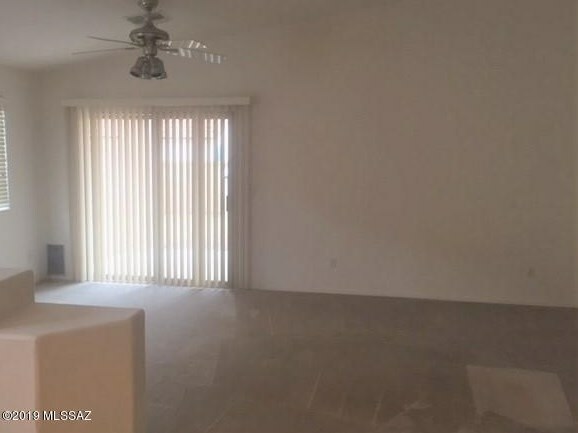 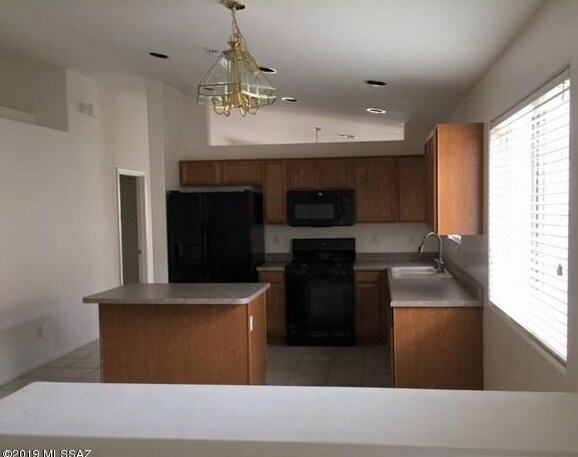 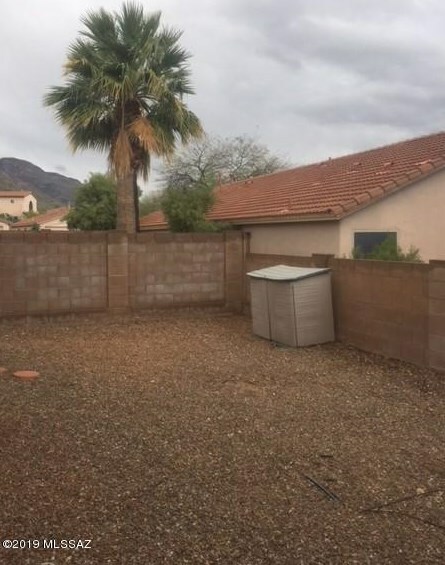 423 W Tara Danette Drive, Tucson, AZ 85704 (MLS# 21907428) is a Rental property with 3 bedrooms and 2 full bathrooms. 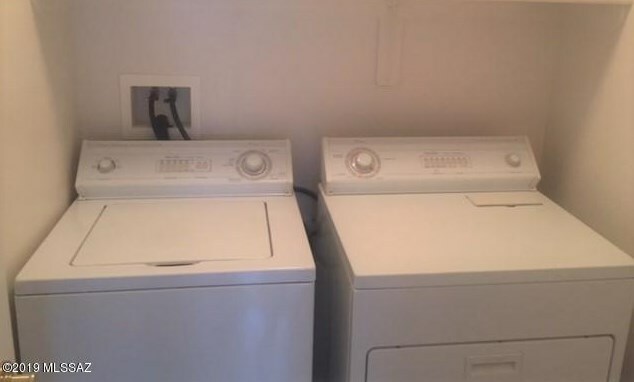 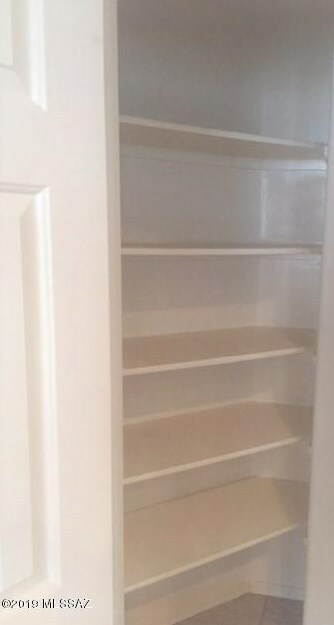 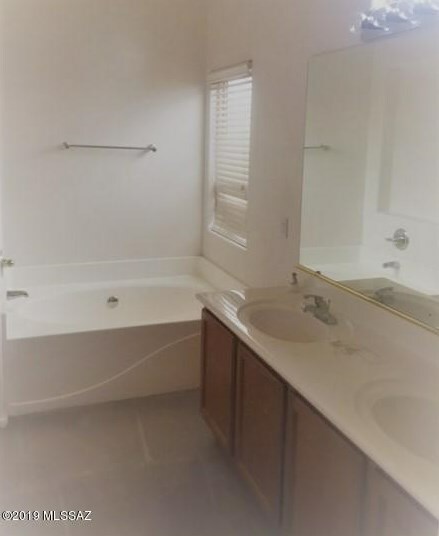 423 W Tara Danette Drive is currently listed for rent at $1,400 and was received on March 15, 2019. 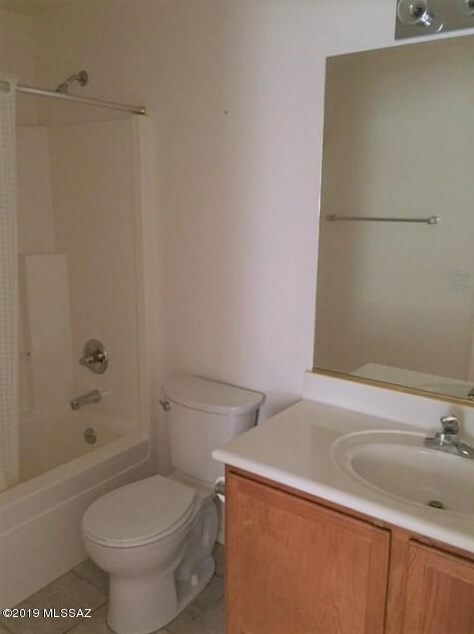 Want to learn more about 423 W Tara Danette Drive? 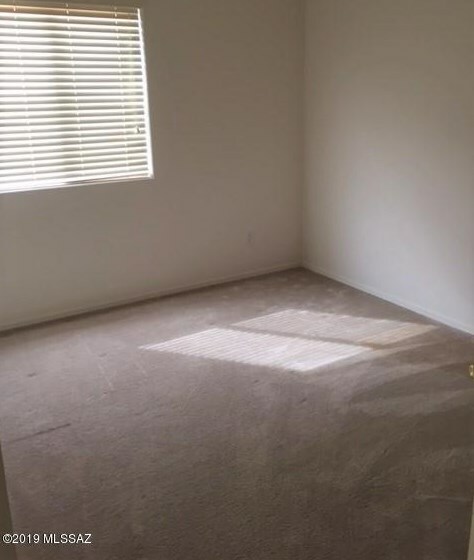 Do you have questions about finding other real estate for sale or rent in Northwest? 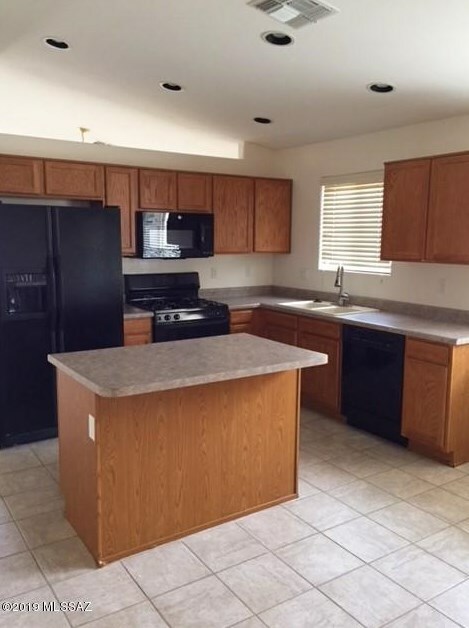 You can browse all Northwest rentals or contact a Coldwell Banker agent to request more information.